ON THE MOUNTAIN, THE ONLY LAW IS: SURVIVE! What started as an adventure hike to Hag's Tooth Mountain soon turns into a nightmare for Jeanette Taylor and her four friends. Caught by a flood, crossed by a killer -- the struggle turns deadly. Is Jeanette the killer or the next victim? 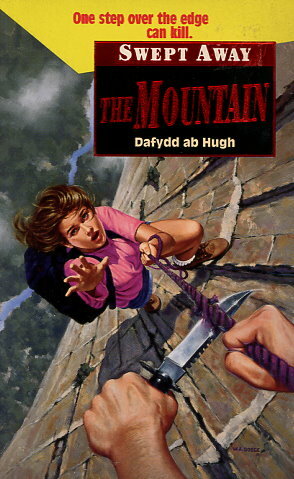 If the survivors don't find a way off the mountain soon, it really won't matter whether she's killer or savior -- they'll fall victim to the greatest danger of them all.